Xylitol is “Mr. Won’t Let You Down” when you’re really looking for that real sugar like sweet taste. Xylitol can come to the rescue for many Trim Healthy Mamas who are still learning their Stevia ropes. Thankfully it has very minimal impact on your blood sugar. This means you can use it in delicious desserts and it won’t be cruel to your waistline. Sometimes chocolate cravings hit haaaaaard. If you don’t get that perfect sweetness in your chocolate-look out- somebody’s gonna pay! 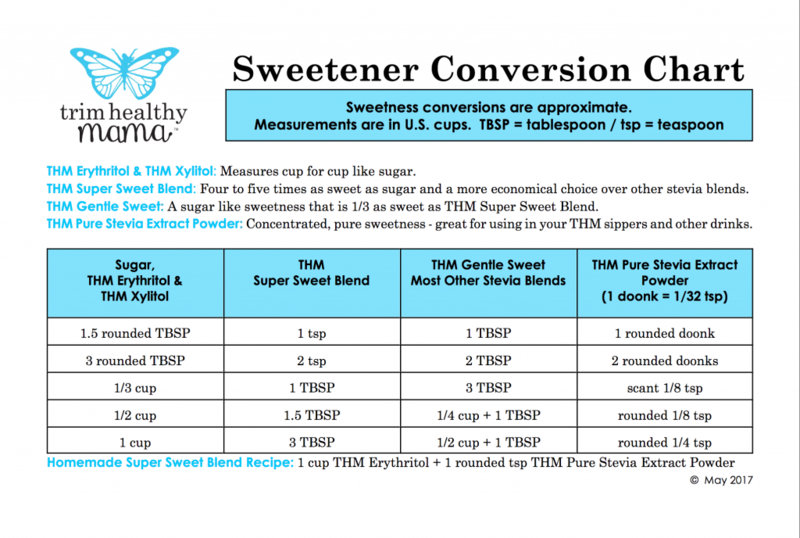 Okay, okay, as much as we love Stevia here at Trim Healthy Mama headquarters… we get that sweetening certain chocolate recipes with Stevia can be challenging when you’re first learning to use it. You don’t want to mess around with dud recipes when you’re flat out jonesing for chocolate. Xylitol is “Mr. Won’t Let You Down” when you’re really looking for that real sugar like sweet taste. Xylitol can come to the rescue for many Trim Healthy Mamas who are still learning their Stevia ropes. Thankfully it has very minimal impact on your blood sugar. This means you can use it in delicious desserts and it won’t be cruel to your waistline. Our Pure Stevia extract works great alone for most drinks so save your Xylitol for those hard to sweeten recipes that just beg for more sugar like taste. 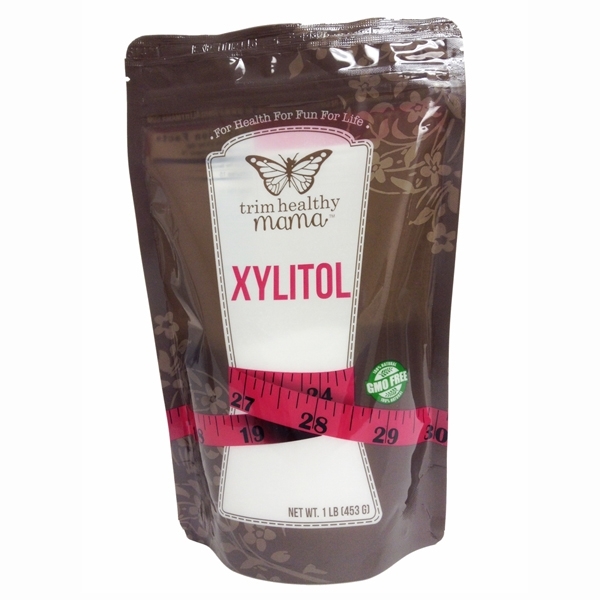 Remember to that overdoing Xylitol can cause a bit of tummy trouble for some people (yep, they use the bathroom more) so moderate use is advised.